SAVANNAH, Ga. – Savannah Technical College has selected Alima Mims as its department head for Fire Science. He teaches and coordinates academic programs, advise students, supervise faculty and perform various departmental and college-wide assignments. Prior to coming to Savannah Tech, Mims had nearly two decades of fire service with extensive experience extinguishing fires and was a Lieutenant in Training for the Augusta Fire Department. 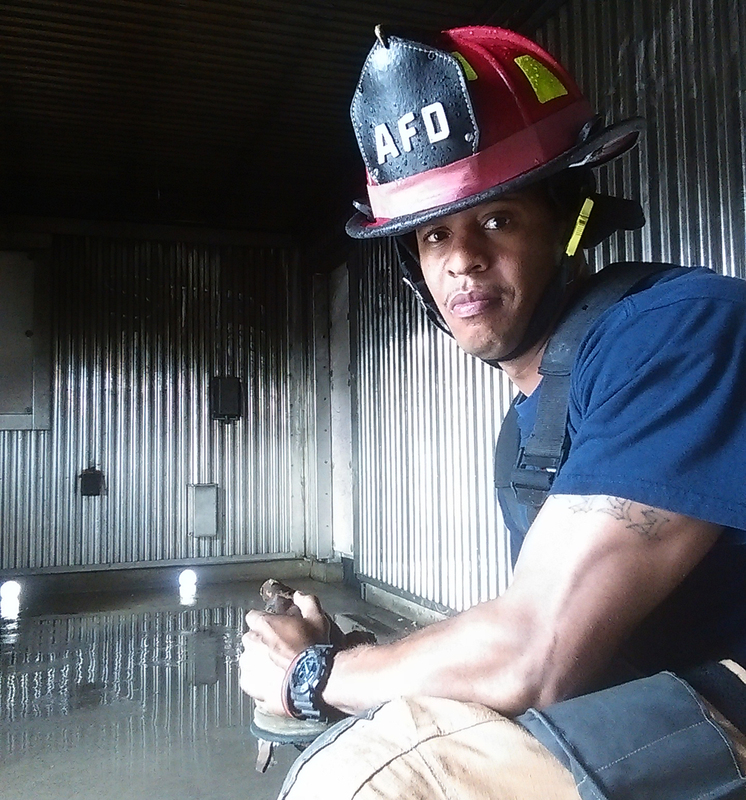 He has been instructing firefighters since 2009 and developed programs within the Georgia Fire Academy. He has an associate degree in fire science from Keiser University and anticipates completing a bachelor degree in public safety administration in May 2019. He is certified for Basic Life Support (BLS) and as an Emergency Medical Technician (EMT) with the State of Georgia. Mims is hosting information sessions for Fire Science at 9 a.m. and 6 p.m. on Thursday, April 25, in the Crossroads Campus Auditorium (190 Crossroads Parkway, Savannah, 31407). The priority application and financial aid deadline for summer semester is May 10, 2019. The STC Fire Science programs prepare graduates for successful careers in the fire and emergency service field, whether they are looking to obtain required certifications to apply to fire departments nationwide or wish to obtain their degree to qualify for promotion into leadership positions at their department. Many of the classes meet the educational criteria established by the Georgia Firefighter Standards and Training Council (ProBoard) allowing students to challenge various national fire service certifications including Fire Officer I & II, Incident Safety Officer, Fire Instructor I, Hazardous Materials Operations, Fire & Life Safety Educator, etc. All Fire Science classes are scheduled to help students attend college, while balancing their home/life/work obligations with a combination of evening and online classes with practical hands-on training occurring at various area fire departments. The Fire Science Degree/ Diploma students to obtain their fire science degree or diploma in one year. The STC Fire Science program office is located to the Crossroads campus (190 Crossroads Parkway). Interested students should contact Mims at amims@savannahtech.edu or 912.443.3386 or STC Business and Public Services Academic Advisor Amber Robinson at arobinson@savannahtech.edu or 912.443.5719.